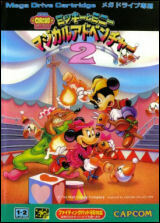 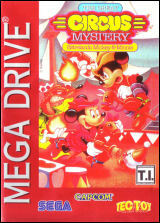 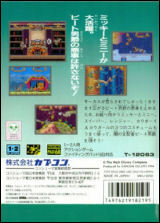 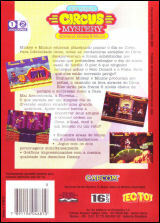 Great Circus Mystery: Mickey to Minnie: Magical Adventure 2	Contribute! 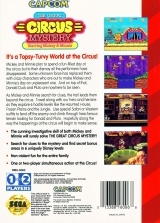 Great Circus Mystery Starring Mickey & Minnie, The	Contribute! 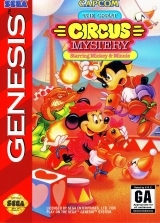 Great Circus Mystery Starring Mickey & Minnie	Contribute!